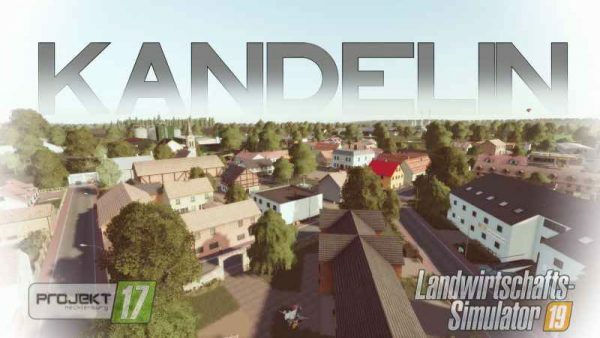 Kandeliner Map + PDF Description of LS-17 Project Mecklenburg 32 fields + 10 meadows (8ha – 150ha) Field missions and transport missions 8 farms from small to large with built-in animals and much more. After about 2 years of construction here now for you the Kandelin map. There is a lot of work, time, nerves and passion in this project. The map was tested in singleplayer as well as in multiplayer, on different Dediservern, over several weeks, and is log error free .. !! If any errors occur, we will of course eliminate them.